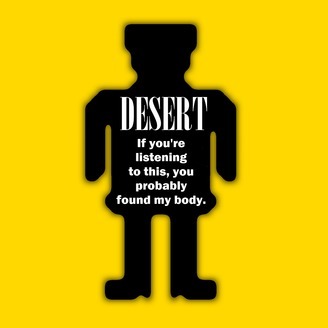 Desert is a fictional audio podcast centred around a man that has become lost in the desert. 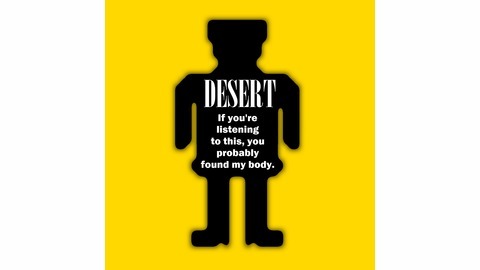 He set off to journey across central Australia, but lost his camel, compass and map on the way, leaving him stranded. Soon enough however, he sees things that shouldn't happen, paranormal things. This show is written, edited and produced by Ethan Jones. Performance by Jagger Freeman.